So excited to share another LOVE STORY today. This is the story of Louw and Barbara at Kronenburg Estate. Filming Louw and Barbara was fantastic. They were the perfect couple and the love between them were so natural and real. 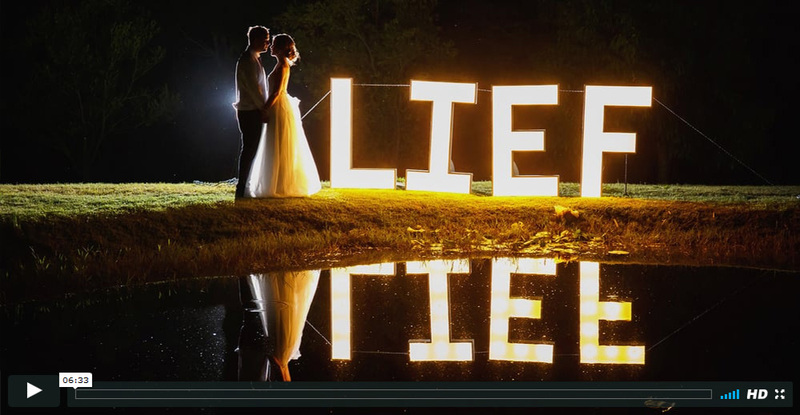 I love the way their personalities is visible in this short wedding highlights video. I worked with my wife, Tiana Smith from Beloved Photography on this wedding. She was the photographer and I was responsible for the video. I don't normally get the opportunity to focus 100% on video because I mostly do the photos and my team will cover the video. To view the amazing photos from this wedding, click HERE.